It's rare to find a house so amazing, on a lot so special, that you can't figure out if the inside or the outside is better. You're going to have fun trying to decide. 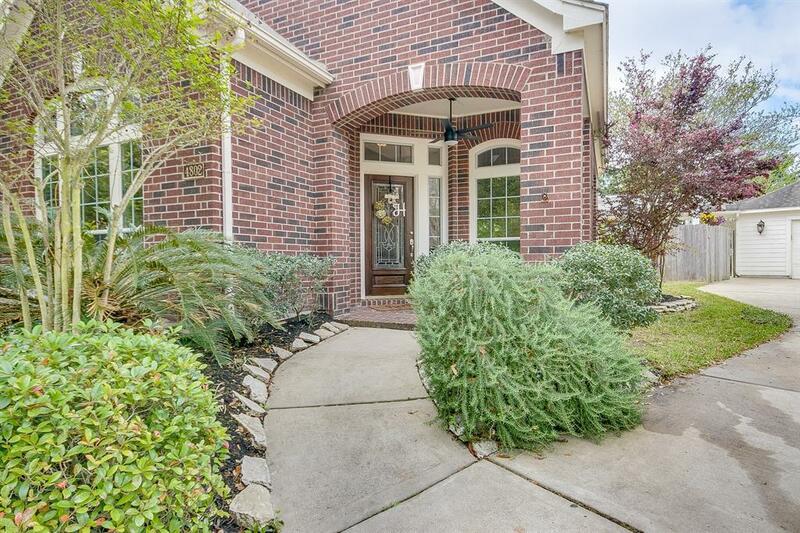 Welcome to 4802 Sundance Hollow Lane. 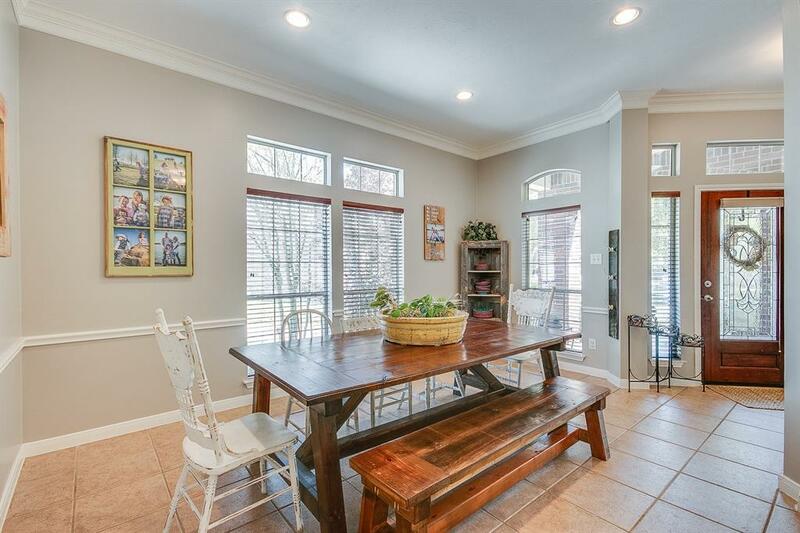 This is an immaculately decorated 4 bedroom 2 bath home situated on more than 1/3 of an acre. This is one of the largest lots in the subdivision. 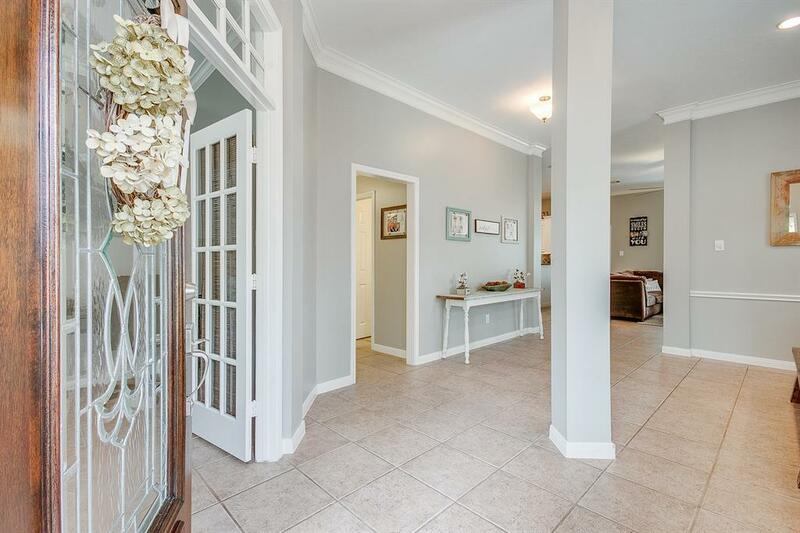 Featuring upgraded stainless appliances, granite counters, and gorgeous crown molding everywhere. When you walk in the front door, the place instantly feels like "home". 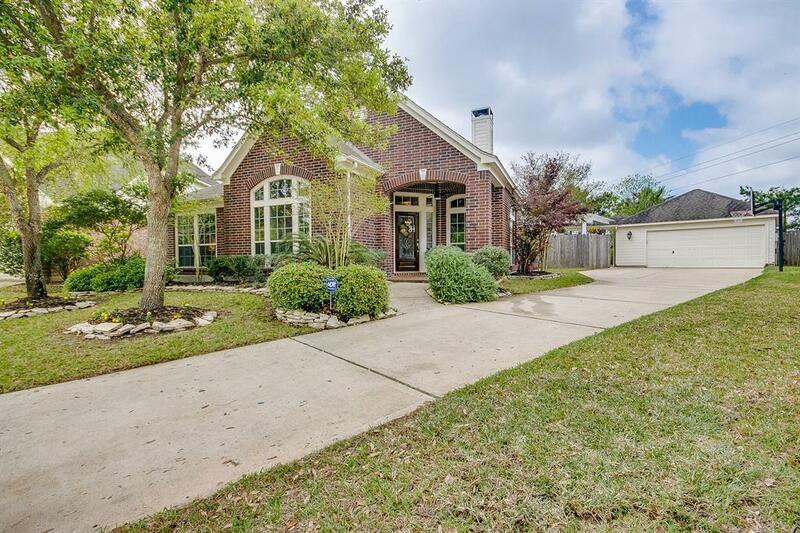 When you walk out the back door it feels like you can't believe you found a yard like this in Cinco Ranch. Click through the photos and enjoy. Then book an appointment to see this amazing property this weekend!